Taos Ski Valley is like a breath of fresh air. From the moment you arrive, this resort’s character shines through. It’s an unpretentious, laid-back ski area with a big personality. 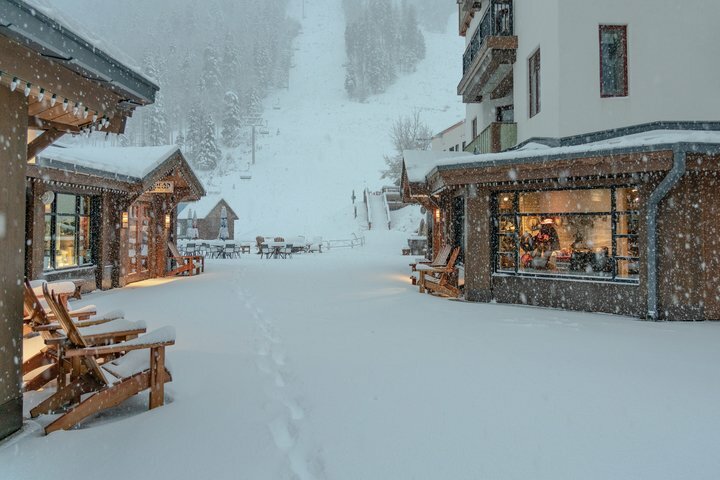 If you’re an avid skier or snowboarder (or even just a casual dabbler), you may have heard some rumblings about the brand new Ikon pass this season. What is it? It’s a new, multi-mountain ski pass that rivals the ever-popular Epic pass. 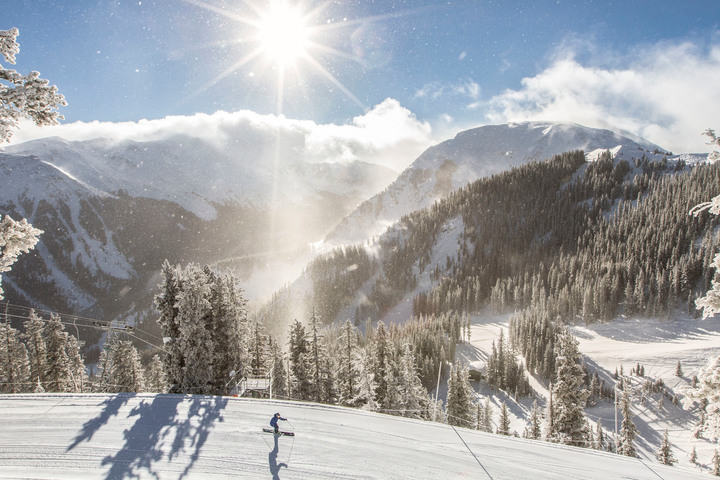 Sure, you can ski or ride the local Ikon resorts every weekend — Eldora, Winter Park, Copper and others — but you can also use the pass to get out of Boulder (and Colorado for that matter) and explore some ski areas that are off the beaten path, like Taos Ski Valley. From Boulder, it’s a little more than five hours. Take U.S. 36 east to I-25. 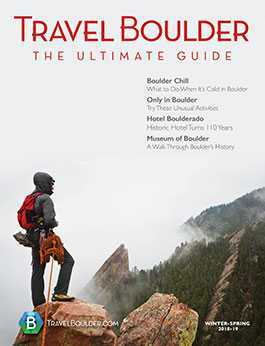 Then head south on I-25 until you reach Walsenburg, approximately 170 miles. At Walsenburg, take exit 50 to head west on U.S. 160 for 47 miles. At Fort Garland, turn south on CO-159, which later turns into NM-522. Head north on NM-150 for roughly 15 miles and you’ll arrive at Taos Ski Valley. Taos also has its own airline, but you’ll have to fly from Austin or Dallas. Aside from its overwhelmingly friendly personality, Taos Ski Valley stands out for being a certified B Corporation, or B Corp for short. 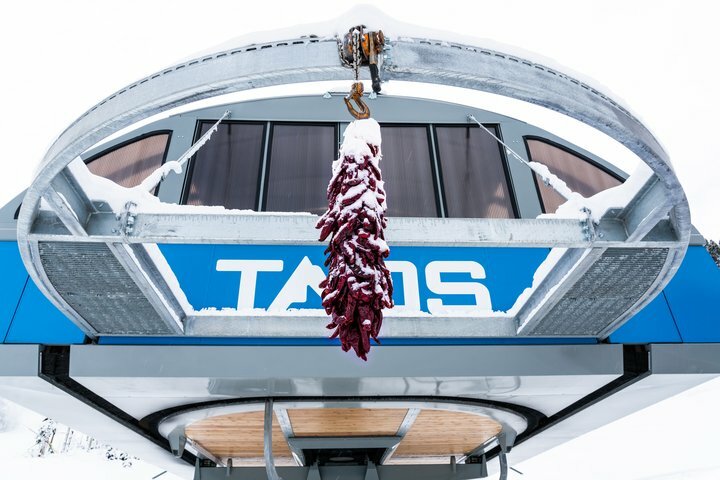 In fact, Taos is the world’s first certified B Corp ski resort, which is seriously impressive. 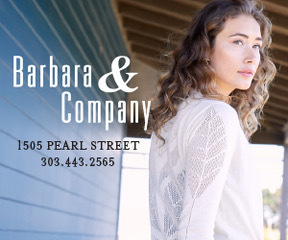 B Corps are “businesses that meet the highest standards of verified social and environmental performance, public transparency and legal accountability to balance profit and purpose,” according to the organization’s website. In other words, these are businesses that don’t just focus on the bottom line. They also factor in the environment, their workers, their community and more when they make decisions. Companies like New Belgium Brewing, Ben & Jerry’s and Patagonia are also certified B Corps (there are 2,655 companies in 60 countries total). 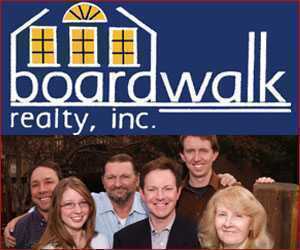 And, since Taos is independently owned, you won’t notice any corporate vibes here. Norden encourages all of the resort’s employees to be themselves, which helps create a feeling of authenticity and genuine hospitality, rather than a needlessly formal or pre-scripted experience. 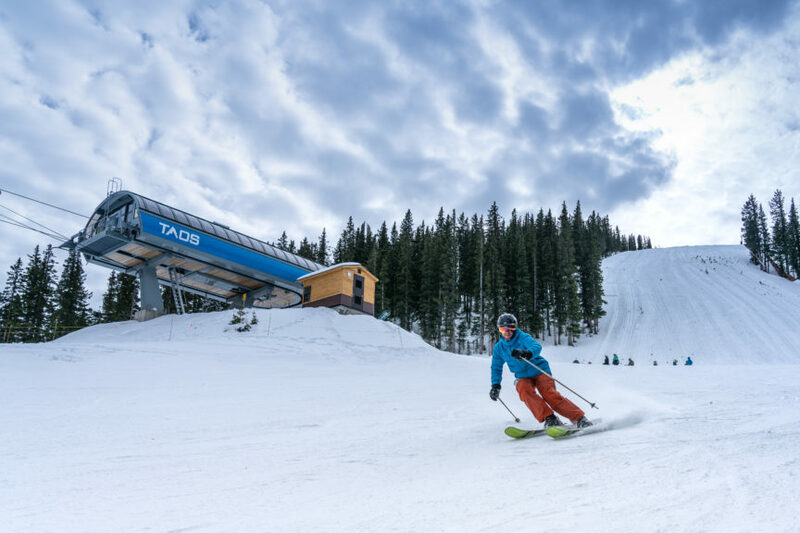 The ski area is currently undergoing a $300-million revitalization and improvement process, but that doesn’t mean you’ll be competing with hordes of people in the lift lines anytime soon. The Blake, a brand new hotel that opened in early 2017, is literally steps away from Lift 1. But beyond that, it’s a beautiful, 80-room hotel with cozy Southwestern decor, genuine hospitality and a warm atmosphere. There is art everywhere inside The Blake, which makes just walking around this place feel like visiting a gallery or museum — you’ll learn a bit about New Mexico’s history as you saunter from your room to the elevator. 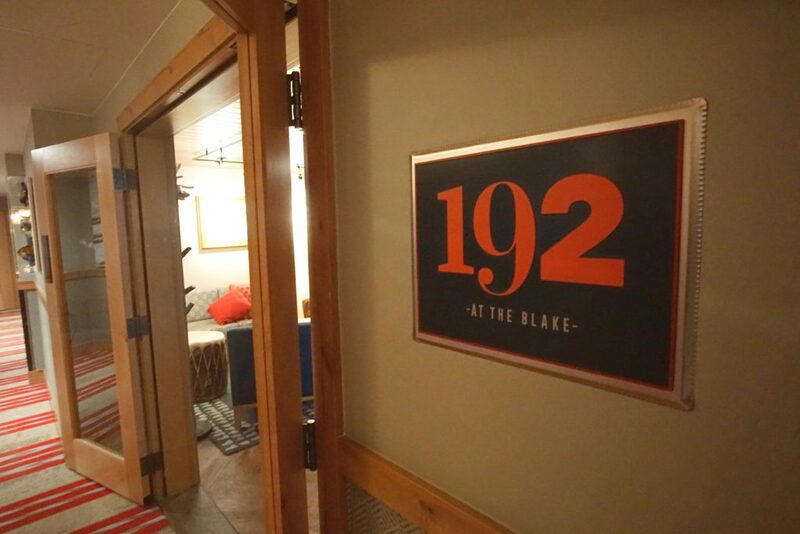 In the morning, there’s a hearty buffet-style breakfast at 192, the in-house restaurant at The Blake. The restaurant is also open for dinner, serving up tasty shared plates like tuna tartare with pickled carrots, red onion, strawberry, fried wonton and seaweed salad, or oven-roasted trout with corn husk, fresh sage, lemon, red bell pepper and almond sauce. You can also make a custom pizza, or order one of 192’s signature pies, like the Bianco, which features grilled chicken, artichokes, spinach, basil-pesto ricotta and a balsamic reduction. 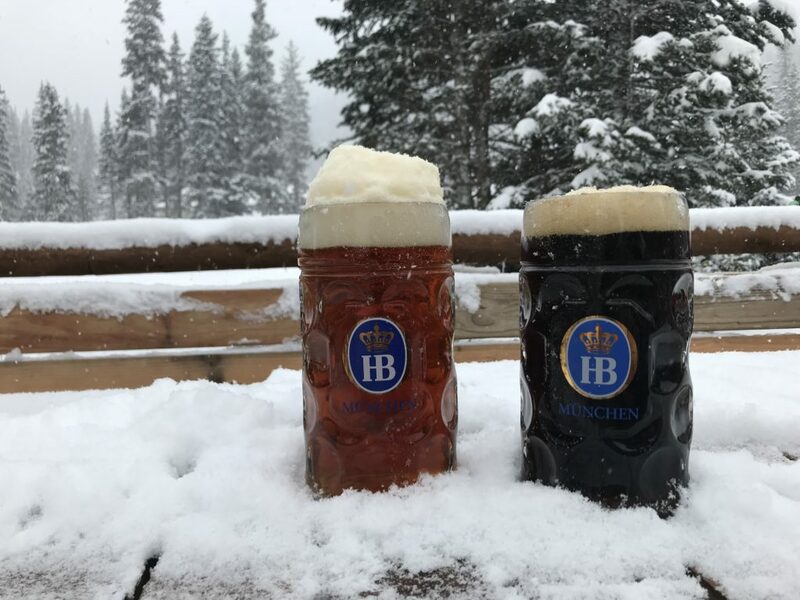 While you’re skiing, consider stopping for lunch or a das Boot beer at The Bavarian, an energetic German restaurant with a massive outdoor patio and bar (even when it’s snowing heavily, the bartenders and waitresses don’t quit). 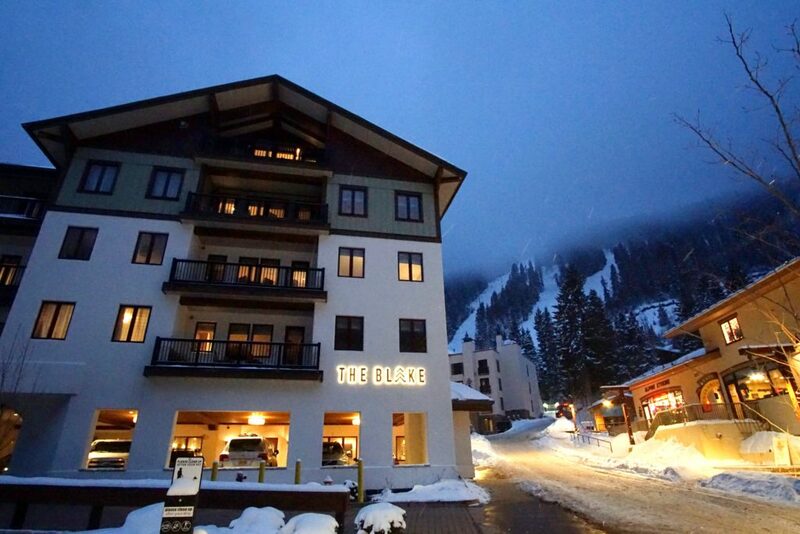 Because your muscles are going to be tired from skiing at Taos (more than 50 percent of the terrain here is “expert” level, though it does offer lots of terrain-based lessons to help you get better), do your limbs a favor and relax at The Blake’s spa. 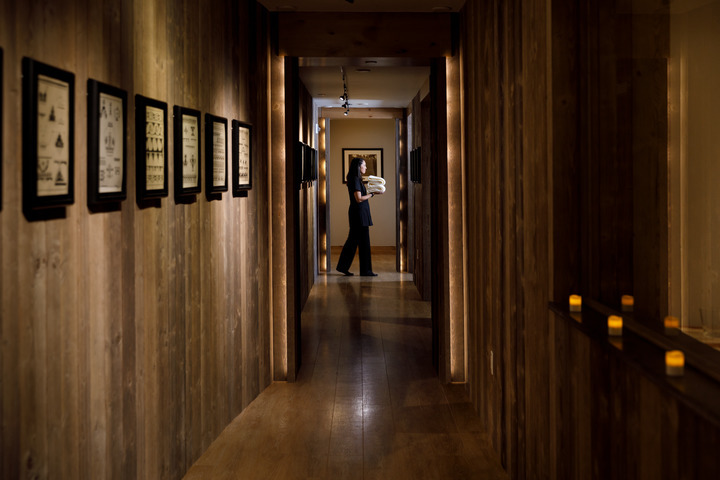 The mountain arnica therapeutic massage is specifically designed to get your body back up and running for another day on the slopes. If you need some help with your dry winter skin, choose the adobe clay wrap, which includes a dry-brush exfoliation, clay wrap and a prickly pear facial massage. For a day away from the slopes, consider wandering around the town of Taos, which is about a 30-minute drive from the ski area. 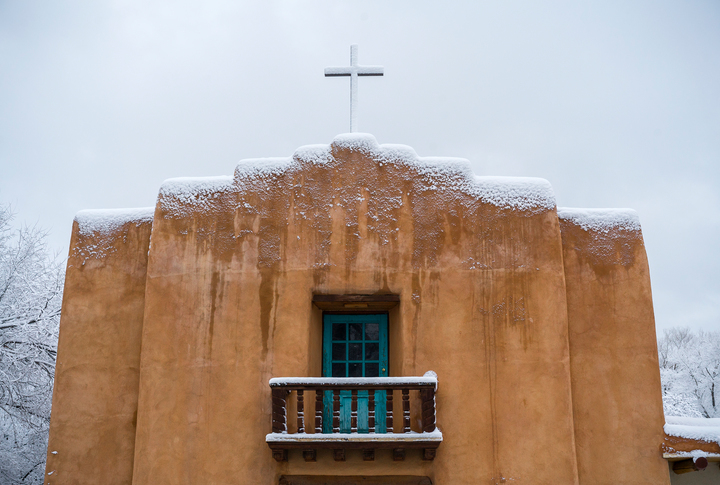 Here, you can visit Taos Pueblo, a UNESCO World Heritage Site and National Historic Landmark. Native Americans have been living in the historic adobe structures for 1,000 years, including approximately 150 who still live there today. There are also lots of art galleries, shops and restaurants in Taos that are easy to browse on foot. 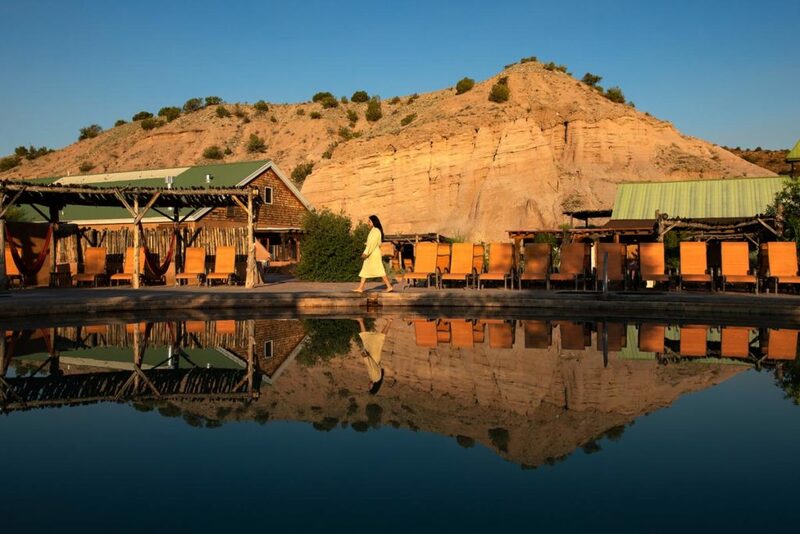 Another day trip option is Ojo Caliente Mineral Springs Resort and Spa, which is a little more than an hour’s drive from the ski area — but well worth it. 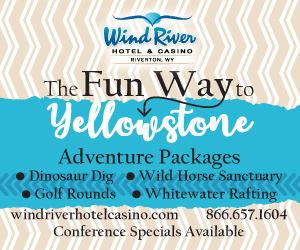 The resort has 12 different pools filled by four types of geothermal mineral waters: lithia, iron, soda and arsenic. One of the best parts about soaking at Ojo Caliente is that each pool is a different temperature (and the temperatures fluctuate from day to day), thanks to the randomness of nature and the underground volcanic aquifer that produces the water. For a completely relaxing (and romantic) experience, book an hour in a private, clothing-optional soaking pool.